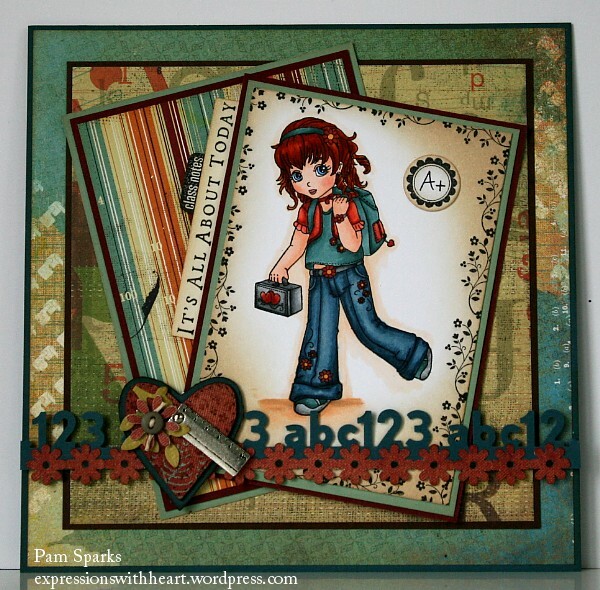 Welcome to the Fall Release Blog Hop for Inky Impressions Rubber Stamps! Six awesome new girls that you’re sure to LOVE! The hop starts at Inky Impressions BlogHERE. If you’ve arrived from Angela’s blog HERE, you’re on the right track! We’re so glad you hopped in and here’s what you want to know!!! The stamps are available to purchase TODAY!!!!! Sept. 24th!!! HERE. All this squealing about rubber stamps! lol They’re just so cute! Visit all the blogs, comment, comment, comment! The prize will be a random draw from all the blogs on the hop! The prize will be revealed at the last blog of the HOP! The HOP is today through Oct. 1st! I used Lili’s Chalkboard. So cute! The chalkboard is pretty good size and fun to add a sentiment. I colored it black with copic sketch markers, the N’s and stamped a clear stamp in white pigment ink over it, let it dry and then went over the letters and flower with a sharpened Prismacolor white color pencil. (looks like chalk to me!) Lili is stamped with Memento Tuxedo Black ink on Papertrey Ink card-stock and colored with Copic Sketch Markers. Pattern paper is from October Afternoon. The spelling background is a BLine Designs rubber stamp. The school bus charm is also available in the Inky Impressions web store, HERE….Nicole has cool charms and embellishments, take a look! Lili was cut out with an elongated rectangle Nestabilities die, HERE. 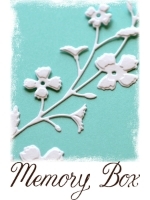 Martha Stewart and EK Success border punches.. McGill school house punch…EK Success retro flower punch…Joy Crafts branch die…mini paper clip from Creative Impressions…pearl from Hero Arts, HERE. Your next stop on the “hop” is Kerri’s blog HERE, but before you go…here’s another new release card I posted several days ago, in case you missed it… and the card below it is a card I made for Fall last year but I loved it and felt it would be fun to show again! ok – SHOP and HOP! Have a good day! See ‘ya tomorrow! All fab cards, Pam! You are the queen of embellishing! I never make my papers look as good as yours! Beautiful cards! I love what you did with the chalkboard. Oh my goodness I LOVE how you used LiLi’s Chalkboard, Pam this is FABULOUS!!! EEEEEK look at all these beauties LOVE THEM!!! Fabulous work girl!!!! Thanks again for all you do for Inky!!! Hugs! OH WOW! Pam, your card is just absolutely adorable! I love the way you added the school bus to the school house, very cute! And of course, as always……. Fab Coloring JOB! 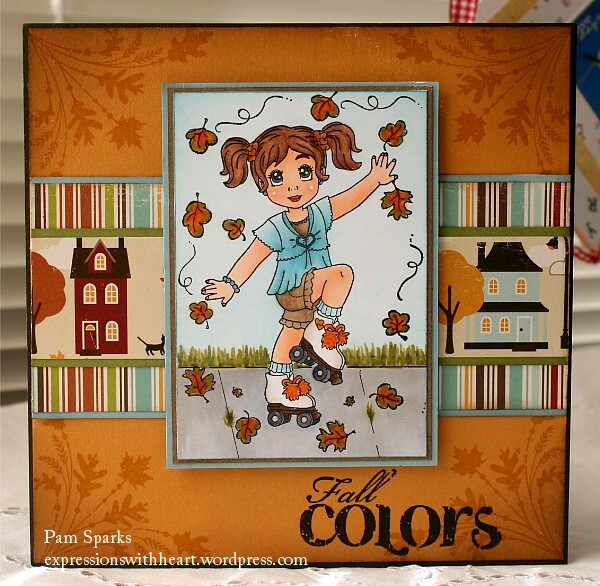 Pam, you rocked to fall colors for sure! These are beautiful. That chalkboard is too cute and I do think it looks like chalk. This image reminds me of my first CTMH stamp with the little girl holding the sign. LOVE IT!!! Thanks for inspirting!!! Lovely colours, Pam and that image is so cute! Three more holes in your wall, dear friend, as these are totally wall art!!! As always, your coloring, layout, and choice of embellies amazes me! Beautiful work, my friend. Hey Pammy! Cute, Cute, Cute. I’m really lovin’ all the fall colors! I’ve never heard of these stamps before, as I’m new to stamping. Your cards are amazing! So beautiful! I love all of them! Pam, as usual I love all your work and this beauty is no exception. I just love all new Inky’s and the groan you are hearing is my pocketbook. ha! The chalkboard is soooo cute! Gorgeous cards and perfect coloring Pam!! Absolutely gorgeous,all the cards are great. These cards are beautiful! The one for today’s blog hop is so cute with her holding the small chalkboard. Love the papers you chose to go with it. Fantastic job! These are all gorgeous Pam!! I so love your coloring and your dp on your new release card!! These are all stunning! Pam this is absolutely adorable! Love the beautiful dp you’ve used….goes great with the school theme! Gorgeous coloring and beautiful layout!!! Lili’s chalkboard is such a cute stamp. I love the look on her face. You WOW me again !!! 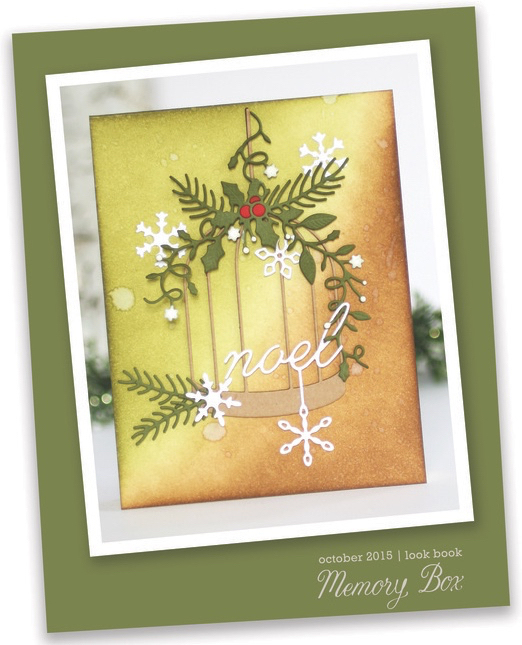 Although I have seen the bottom 2 cards in person, they are still gorgeous on your blog. The top card is fab !!! I love the paper combinations, as you knew I would. You always amaze me with your story telling on the cards. There is no doubt what she is doing. Awesome card Pam! Love the color of her pants. LOL The chalk board is the bomb!!! Love the school bus charm ( even if I HATED riding one)! Love that spelling list!!! Awesome all the way around. Awww, so very adorable!! Love how you did the chalkboard!! The other cards are fabulous too! Adorable, love a blonde image. All your cards are adorable and such great details. omgosh, you go Pam…look at all these beauties! 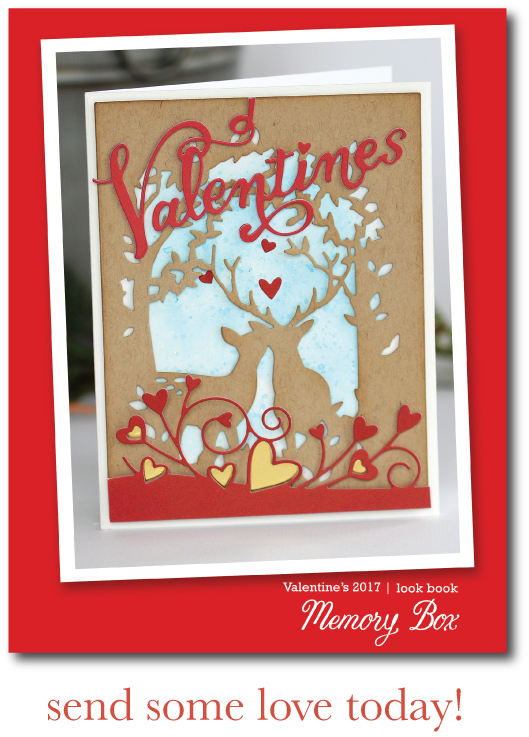 super cute cards right down to their sweet little charms and beautiful colors! gorgeous coloring on all of ’em, totally! I love your cards! What a cute images! I like what you did with the chalkboard. Goodness Pam these are all STUNNING!!!! I love your talent and those little charms are the BEST!!! 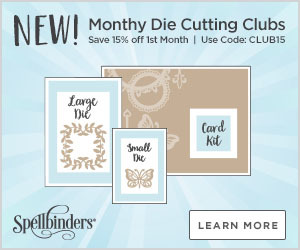 Hi, love your cards and love this new release. I hope I win. 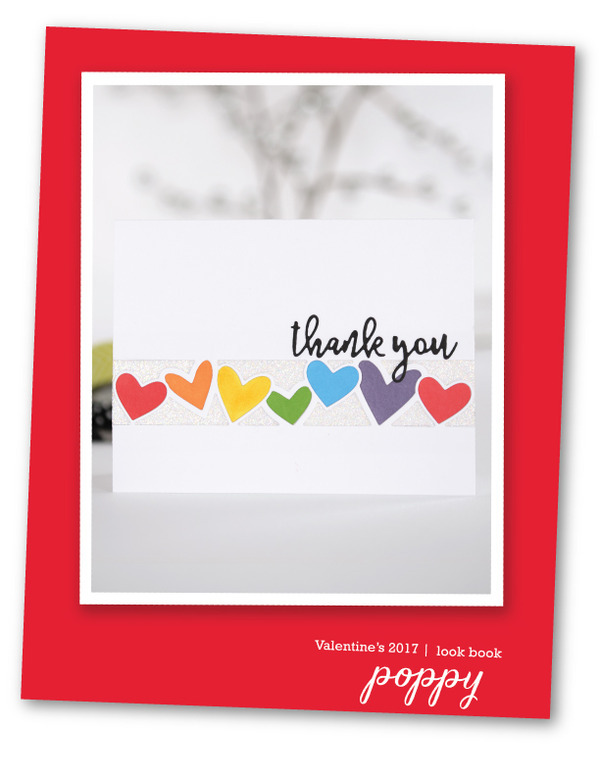 You always add the perfect charm to your cards Pam, makes all your cards all the more charming! As usual, I’m loving your coloring on all of your cards!!! this is so cute. love it. and also love the abc 123 punch. These are all wonderful. I love the chalk board image!!! Loved the cards. The chalkboard is great. Wow, this card is awesome. I love Lili’s chalkboard image. Your colors are so great. Thanks for sharing all your cards. You are a great inspiration. as always, you made such I amazing hob! your coloring is alsways so perfect, and this stamp is gorgeous… gotta buy it! Such pretty cards, Pam! I love the bold colors and the sentiment on the chalk board. I’m so loving your awesome cards! These bold fall colors are wonderful and your coloring of Lili is awesome!!! Blessings! these are gorgeous pam, and the coloring wow. the paper en the charms are great, love it. Pam, all of your cards are just beautiful! love your cards totally cute.